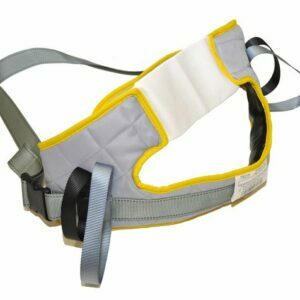 Patient Raisers are designed to provide an active, safe and comfortable transfer of the user from a seated to standing position. 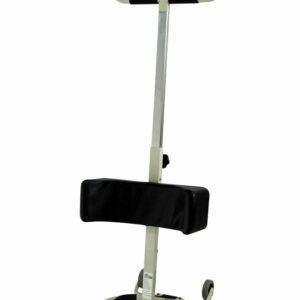 Some Raisers can also be used for short distance transfers, such as to/from bed to chair. require assessment by us prior to sale.